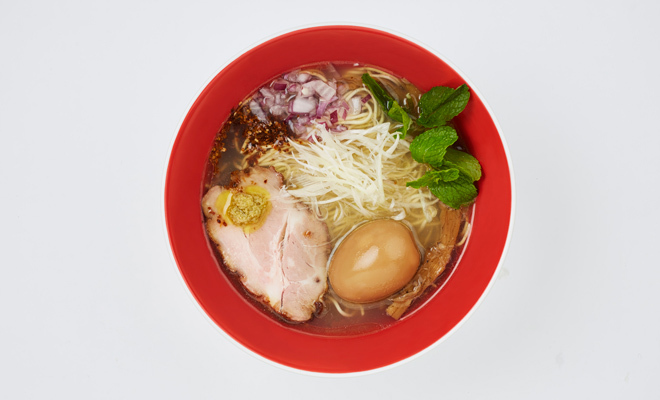 For a ramen-crazy Singaporean, only the best will do. 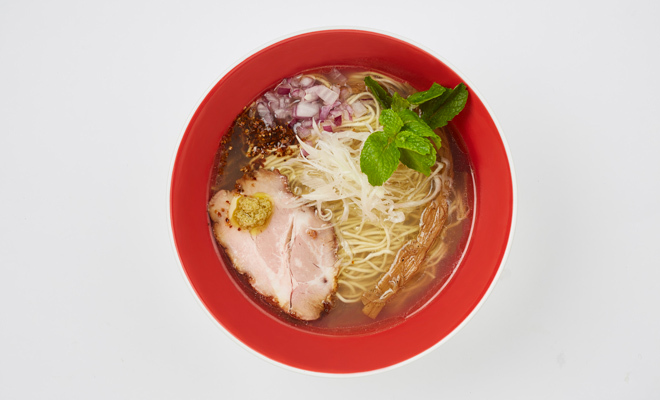 And now, Tsuta, the world’s only Michelin-starred ramen eatery has opened its first-ever overseas branch in Singapore. 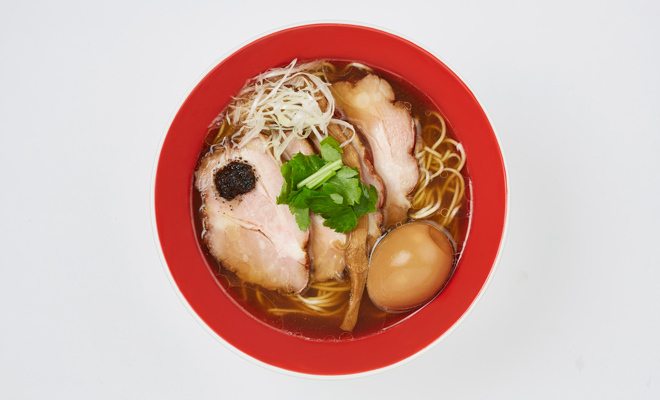 Awarded the prestigious accolade in 2015, it remains the only Japanese ramen eatery in the ranks of Michelin-starred restaurants. 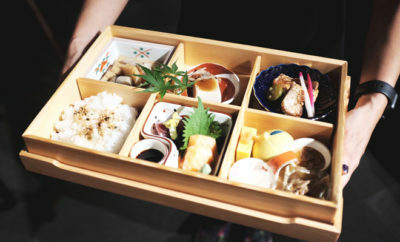 In Sugamo, Tokyo, Tsuta has gained a reputation for seeing hundreds of eager diners outside its door, queuing as early as 6 am to dine at the nine-seater establishment, which only serves 150 bowls of soba daily. 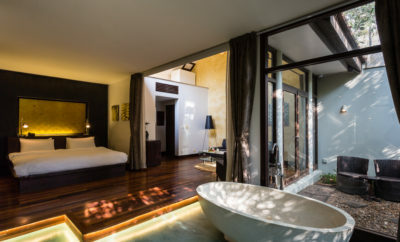 They open their doors at 11 am, but tickets for the day would run out by 8 am. 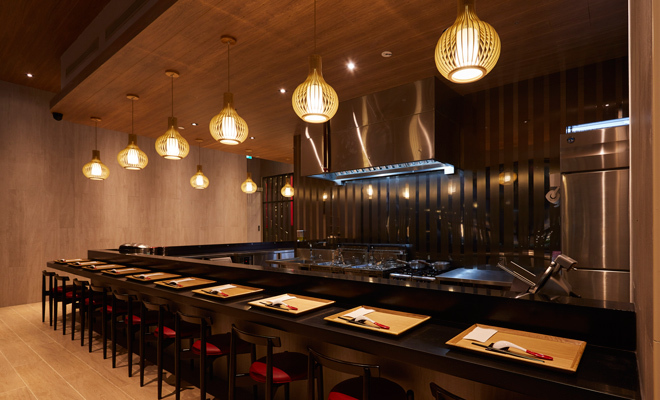 Founded by Chef Yuki Onishi in January 2012, Tsuta is a relatively new establishment. 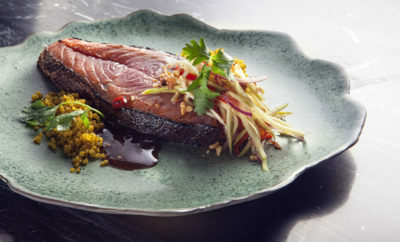 Chef Onishi is renowned for his experimentations with unique flavours as well as his careful selection of quality ingredients, insisting on preparing ingredients by hand to ensure they meet his exacting standards. 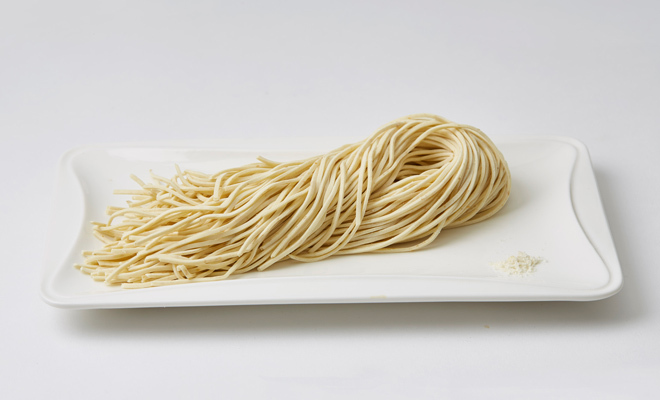 As such, noodles are handmade on-site, using a specially selected a blend of whole wheat and whole grain flours to achieve a perfect texture in the noodles that will marry well with the ramen soup base. 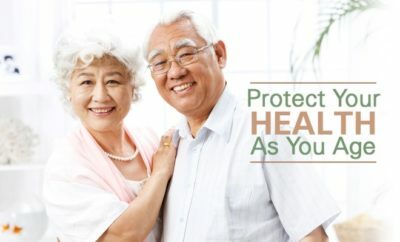 The soy base features a special blend of shoyu; it includes Chef Onishi’s in-house shoyu and two custom-brewed shoyu made in Wakayama Prefecture to Chef Onishi’s specifications from whole soybeans matured for two years. This unique blend complements Chef Onishi’s dashi (soup stock) recipe, made with whole chickens, vegetables, clams, and other seafood ingredients, and forms the base of Tsuta’s umami-rich ramen broth. 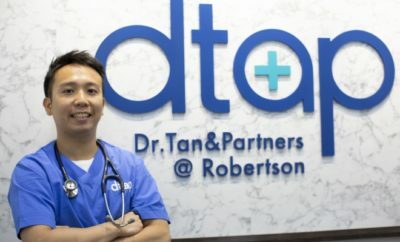 Patrons will be glad to hear that they can enjoy the same menu at new outlet here in Singapore. 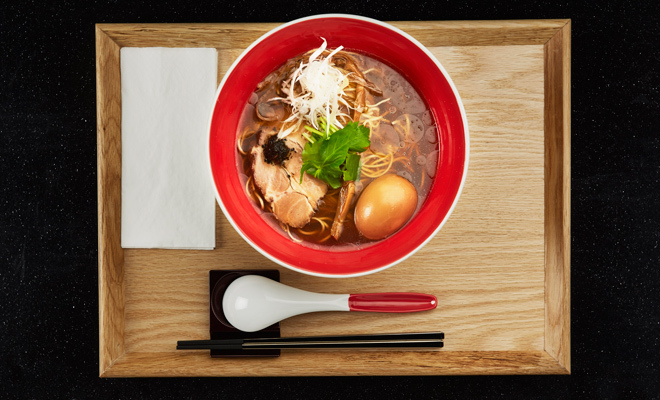 You will get to choose two types of soup bases: Shoyu Soba (its speciality), Shio Soba and Miso Soba, which will be introduced at a later date. 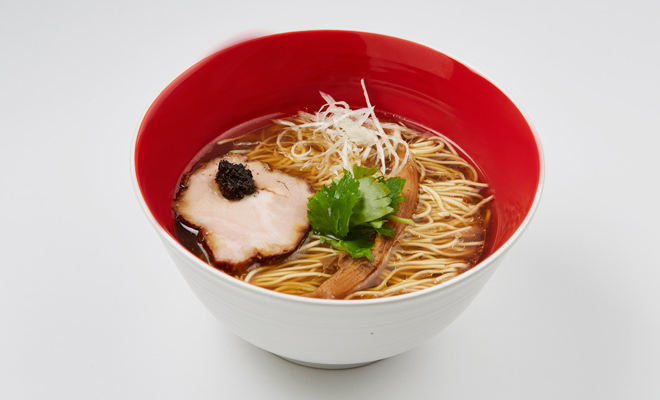 Shoyu Soba features a piquant black truffle sauce, while Shio Soba comprises a chicken-seafood blend. 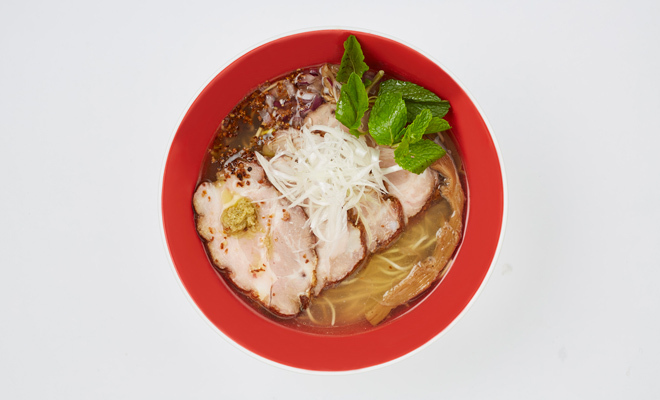 The shio broth is a careful balance of Okinawa sea salt and Mongolian rock salt.